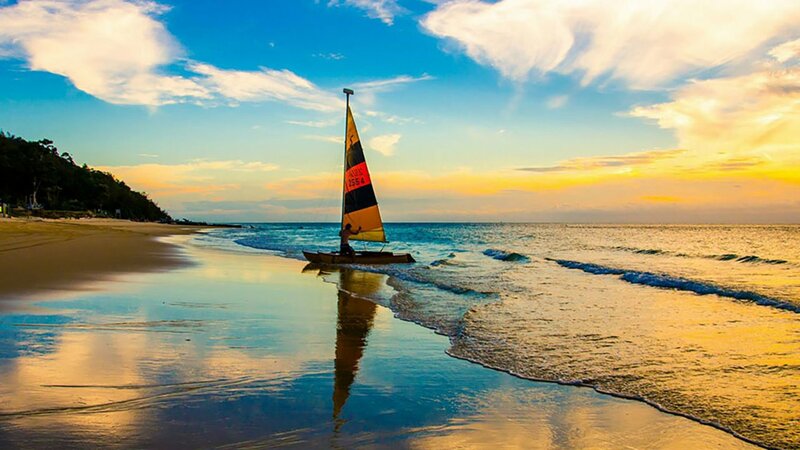 Want to sail away on your holidays?! 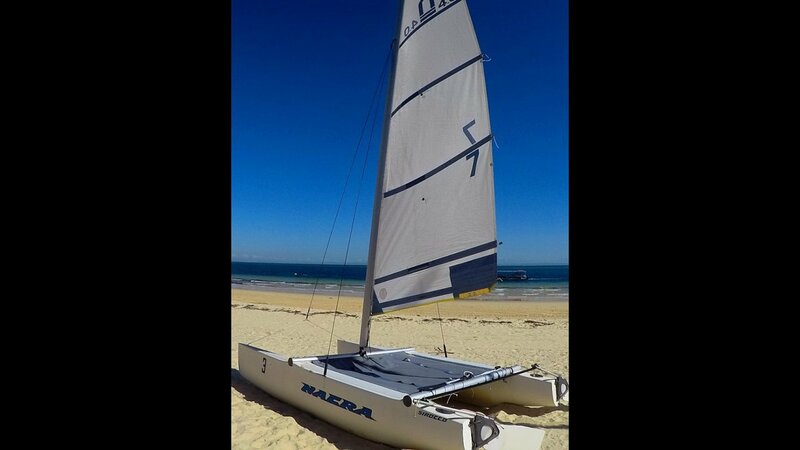 With our Catamaran Hire's we'll teach you how! Enjoy being the captain as you sail through the water and explore the beautiful area we call home! No expereince or licenses needed! All Catamaran Hires will need to attend a safety breifing! * MANDATORY BRIEFINGS REQUIRED FOR CATAMARAN AND MOTOR BOAT HIRE. 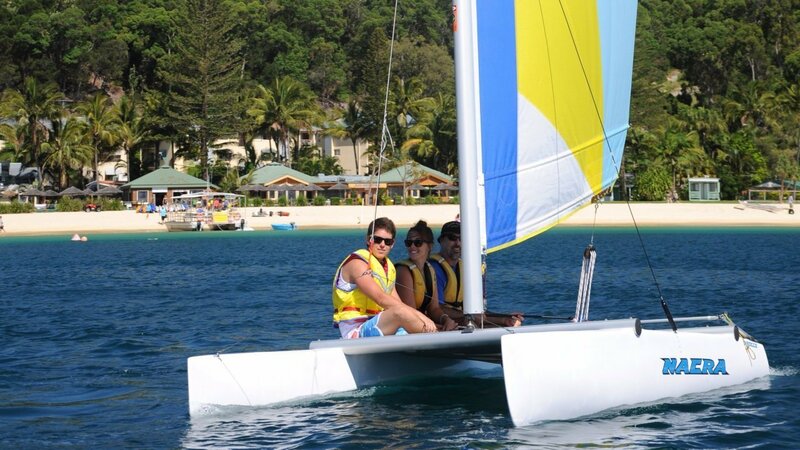 CATAMARAN BRIEFINGS ARE HELD AT 9:30AM AND 1:45PM DAILY. MOTOR BOAT BRIEFINGS HELD AT 9:00AM AND 12 NOON DAILY.